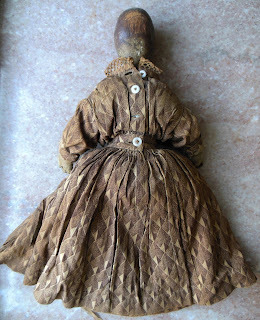 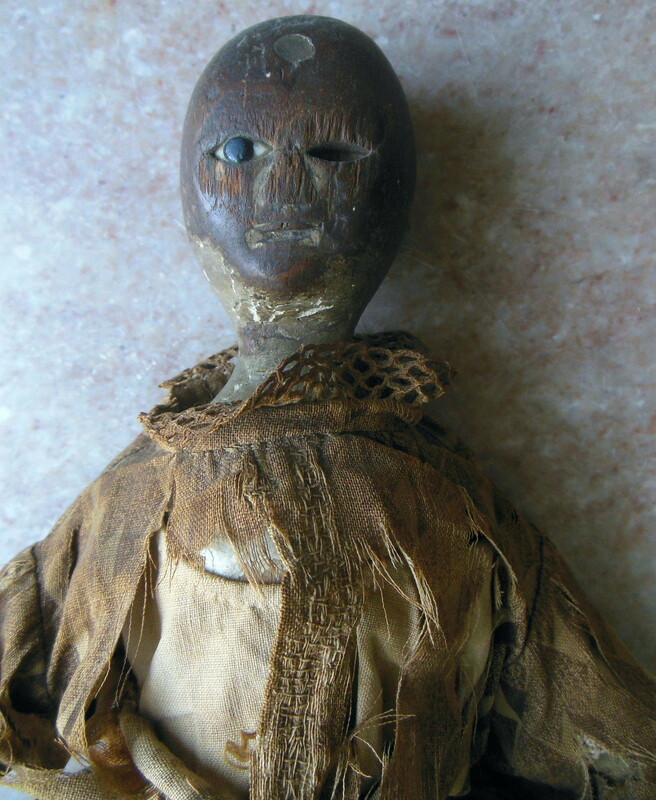 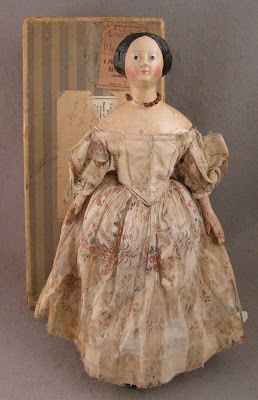 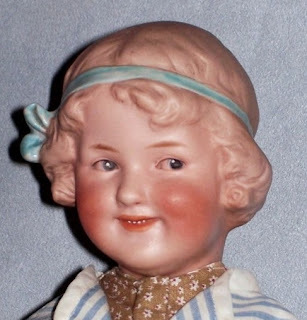 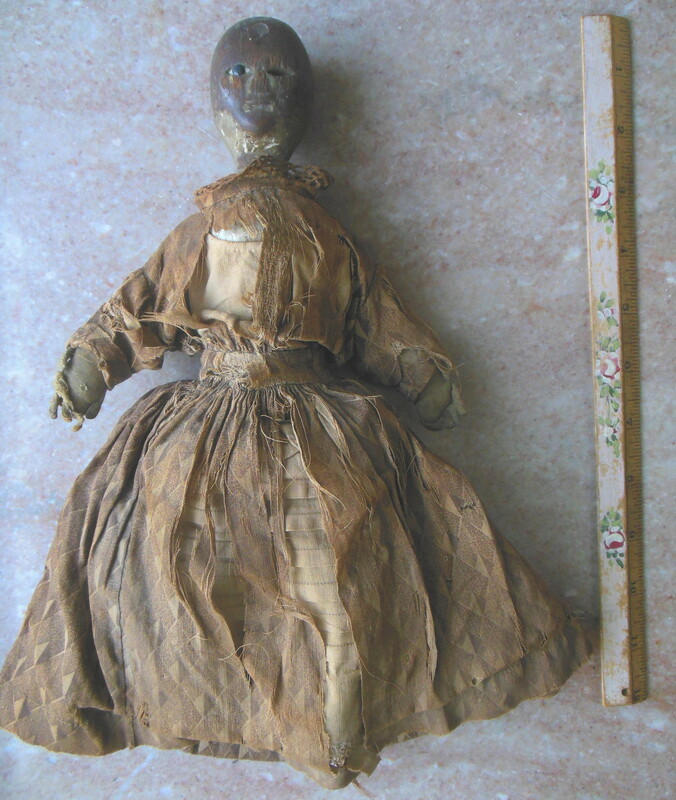 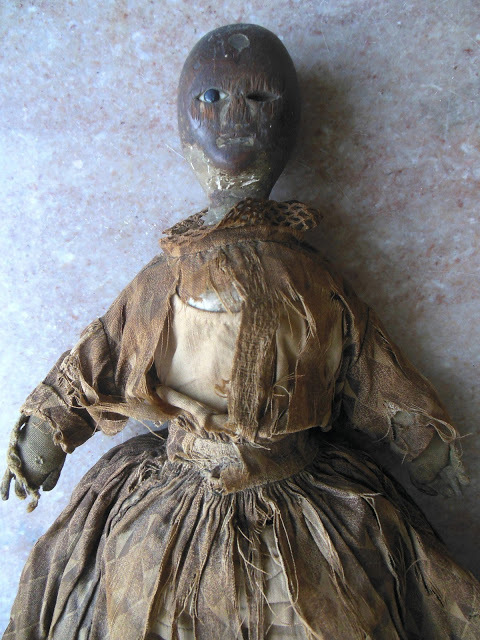 I have seen quite a few dolls made like this doll above which I once owned. 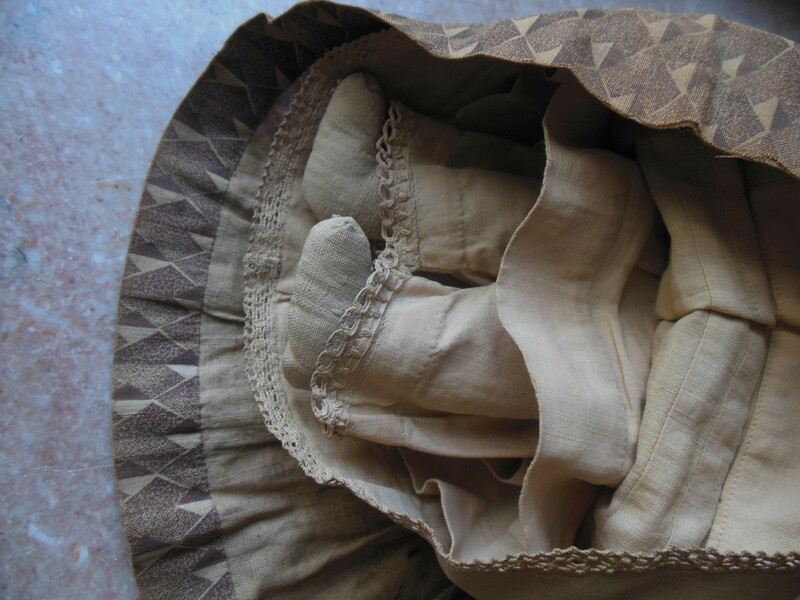 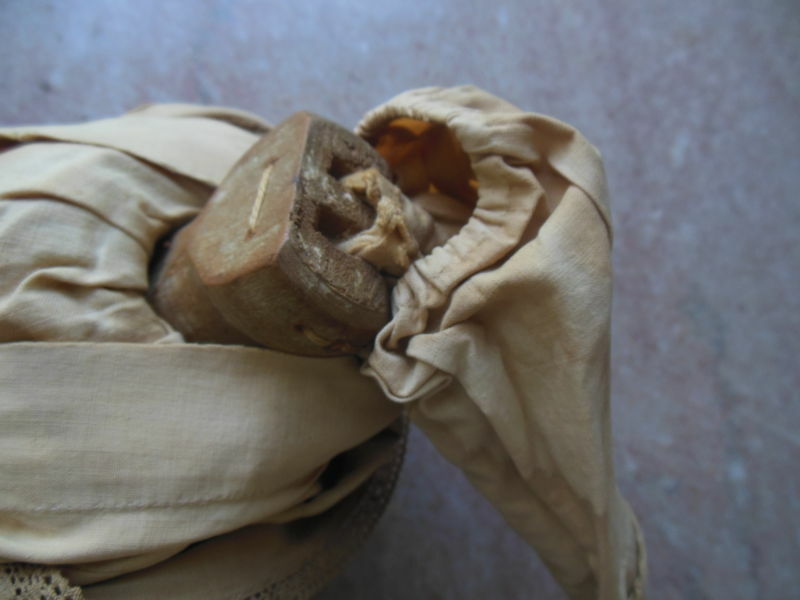 There are enough of them out there with very similar shape that it must have been an available pattern in the late 19th or early 20th century. 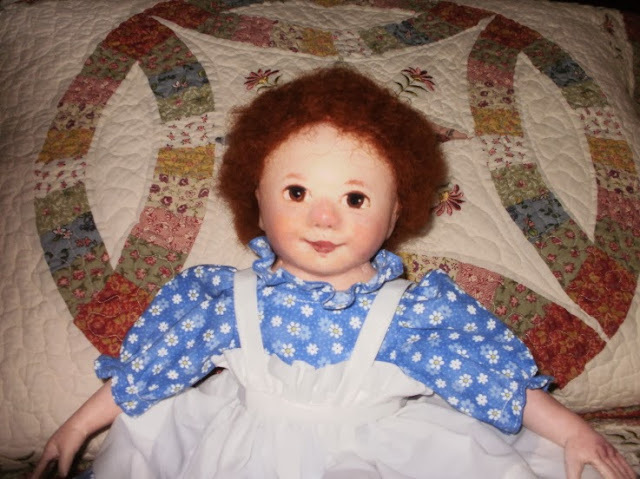 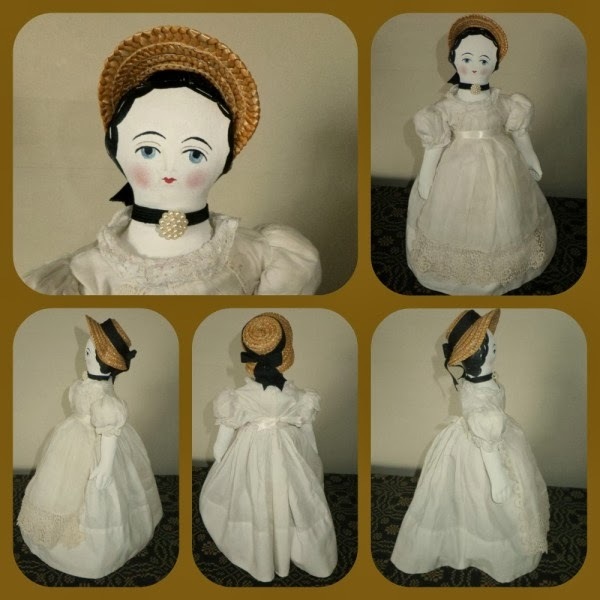 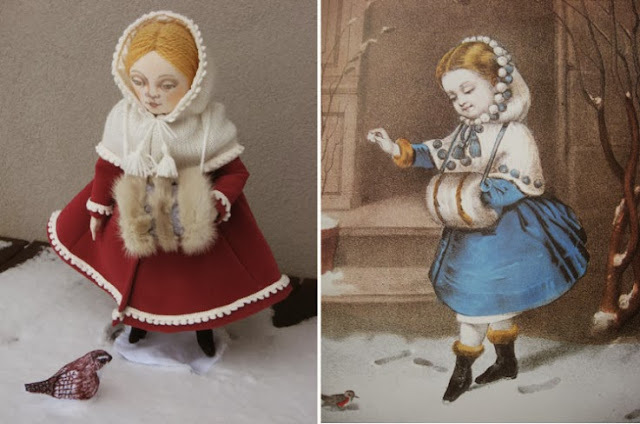 There is a pattern for a similar doll drafted by Cindy Taylor Oates in a booklet called Amanda Lou, which you can purchase used on Amazon here. 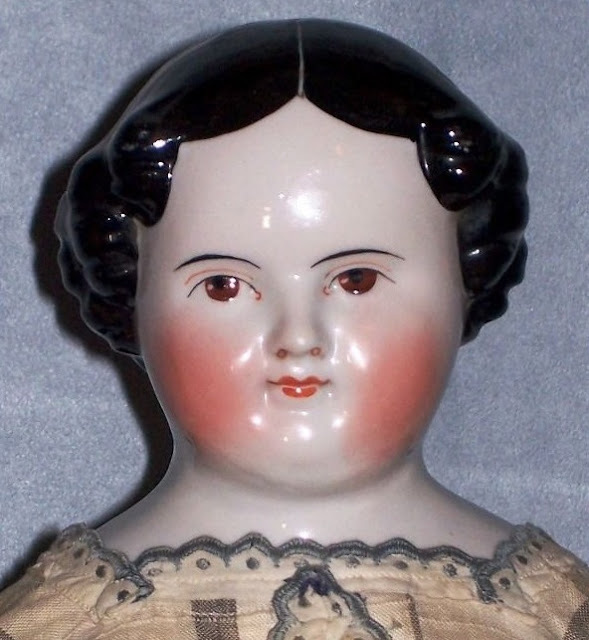 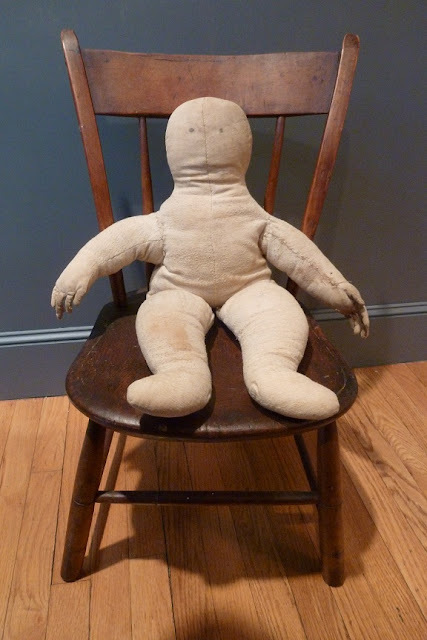 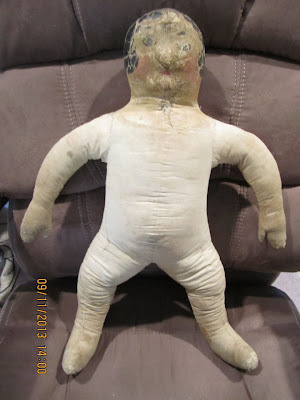 Do you know anything about these old chunky baby dolls? 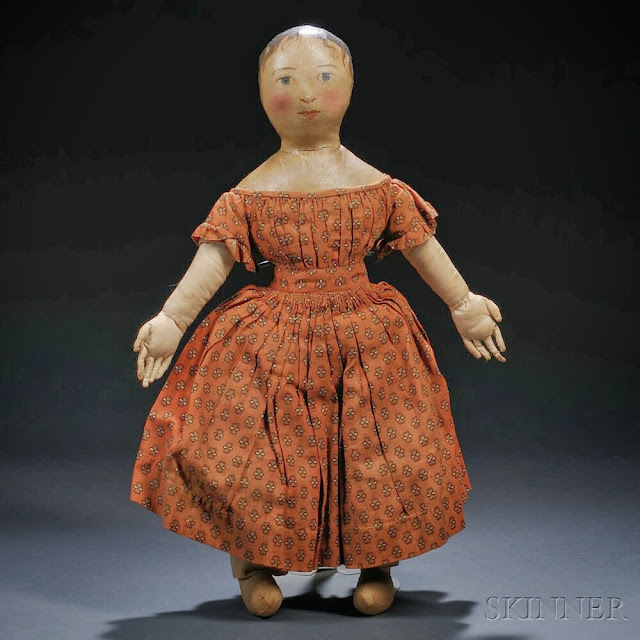 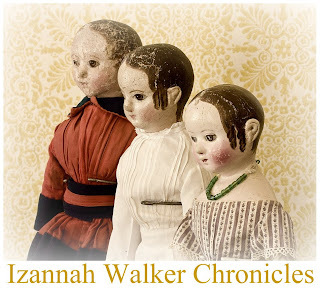 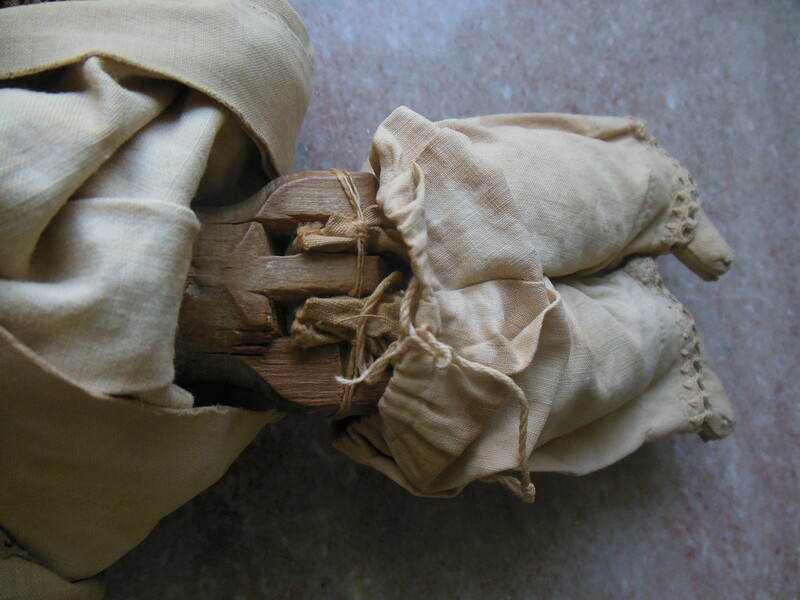 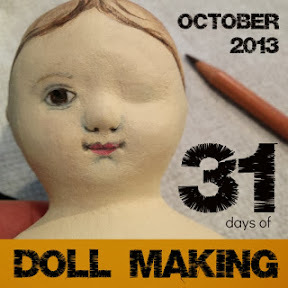 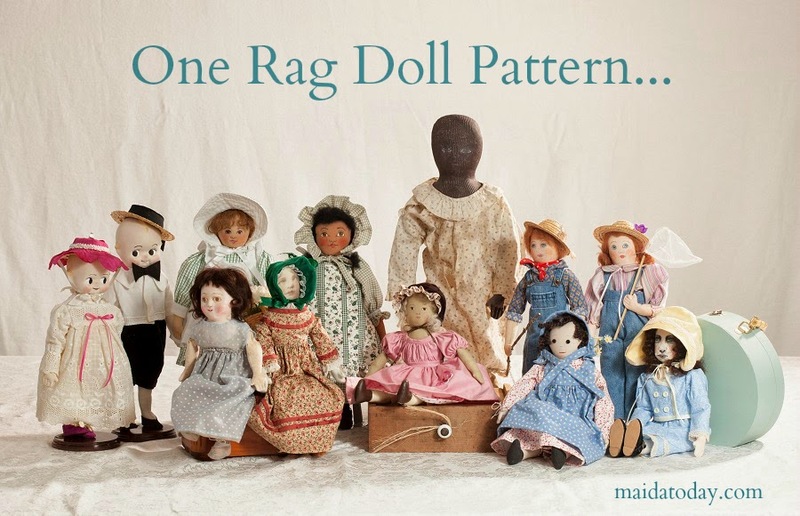 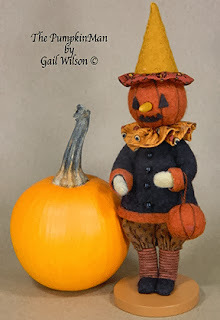 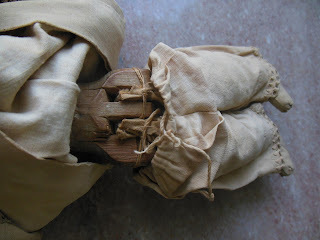 Are you aware of an early cloth doll pattern with the same shape? 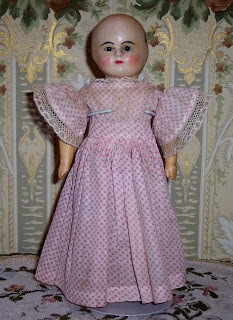 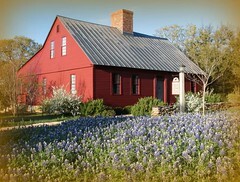 Please leave a comment or contact Dixie.